Product code: 22465 Category: Headwear. 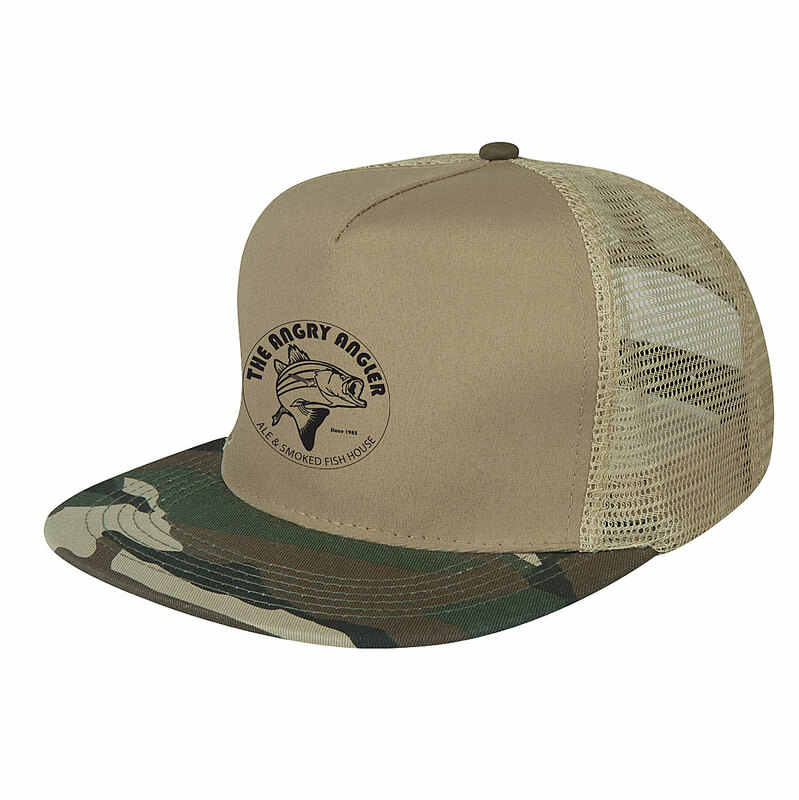 This home stretch cap is made of polyester stretch material and has a 6 panel, medium profile and a structured cron and pre curved visor. 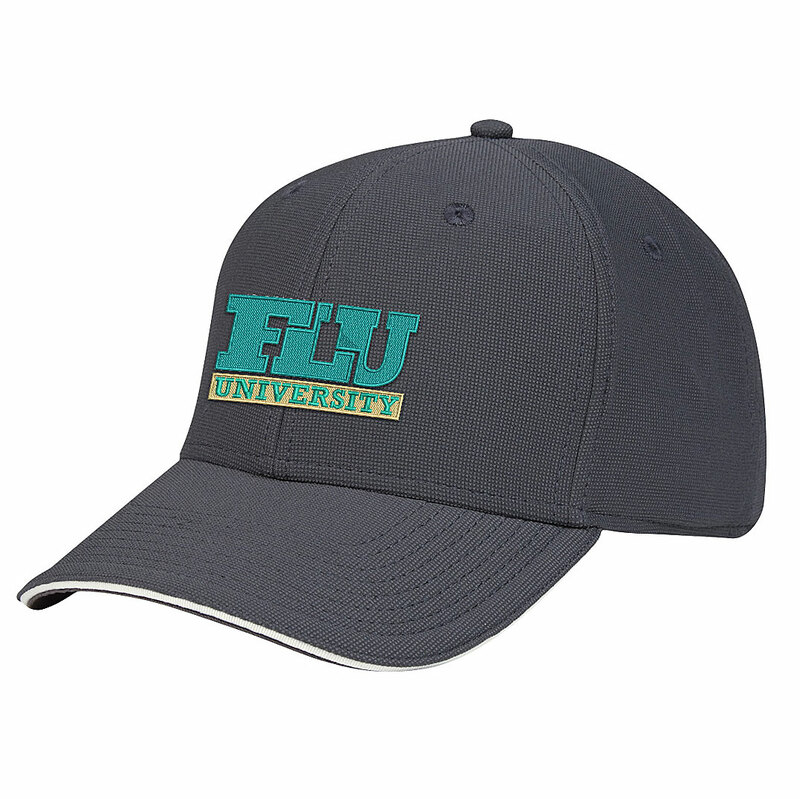 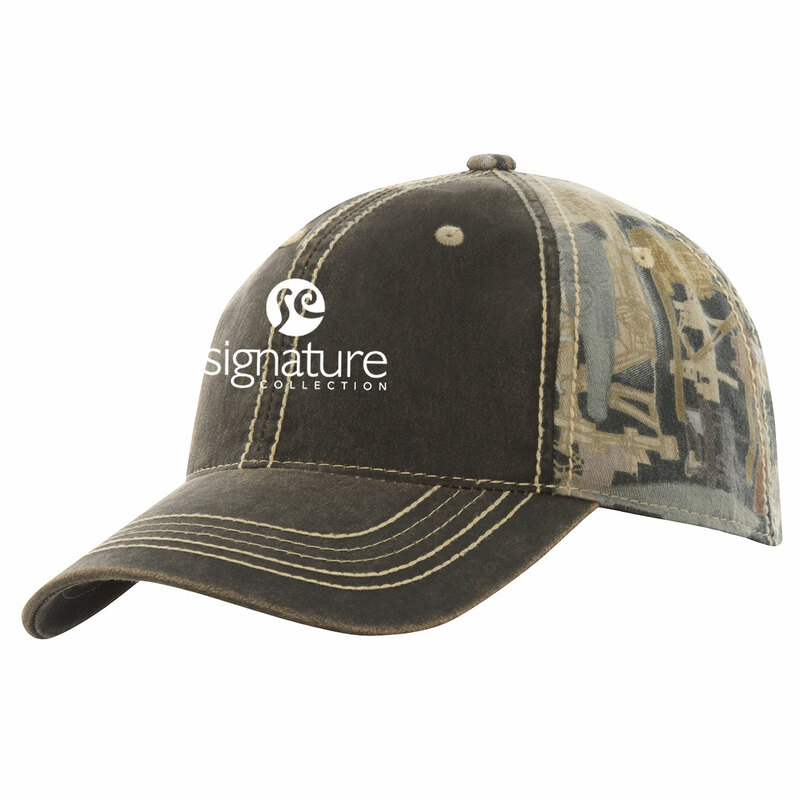 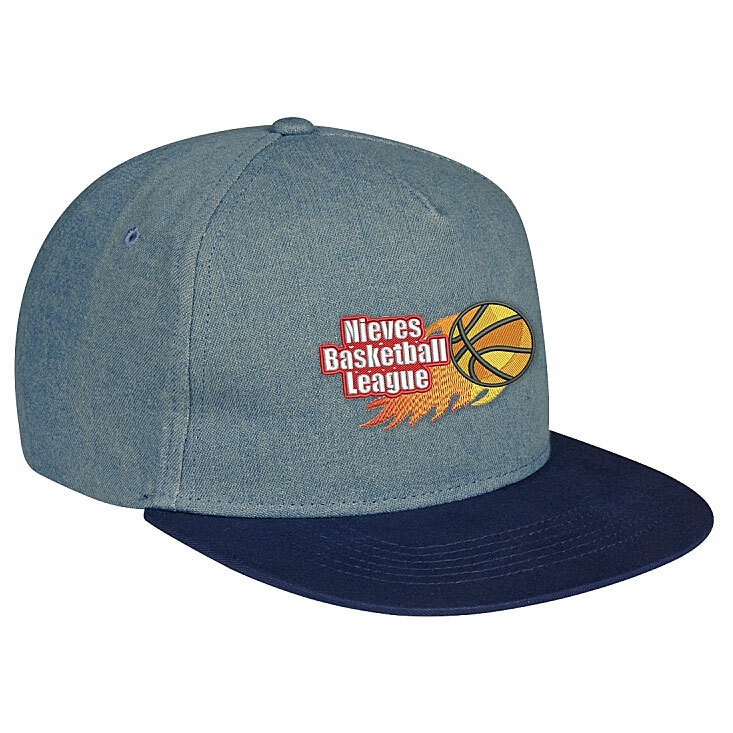 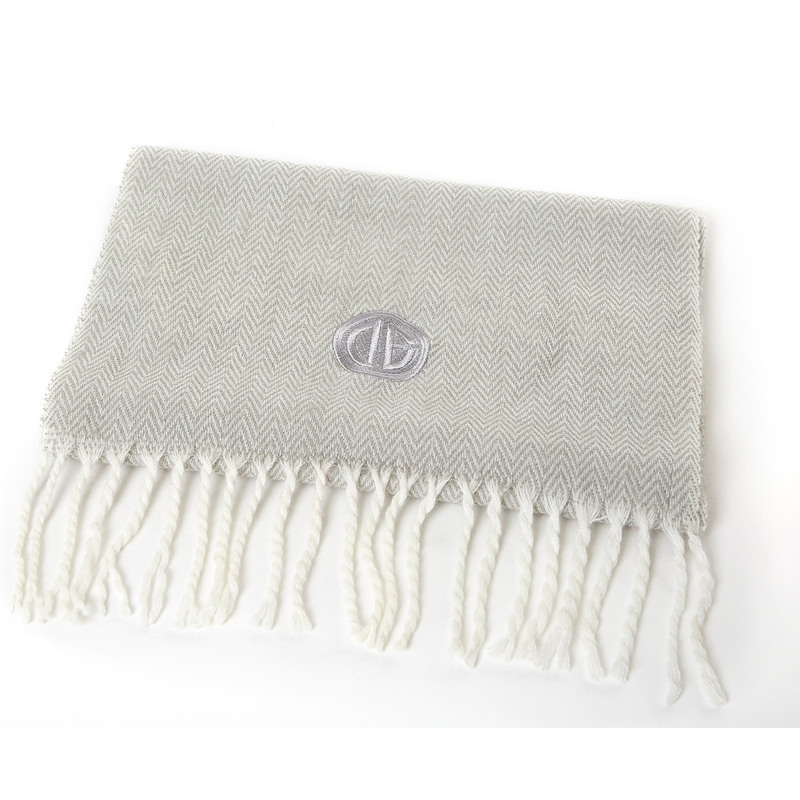 The cap includes an adjustable self-material strap with hook and loop closure. 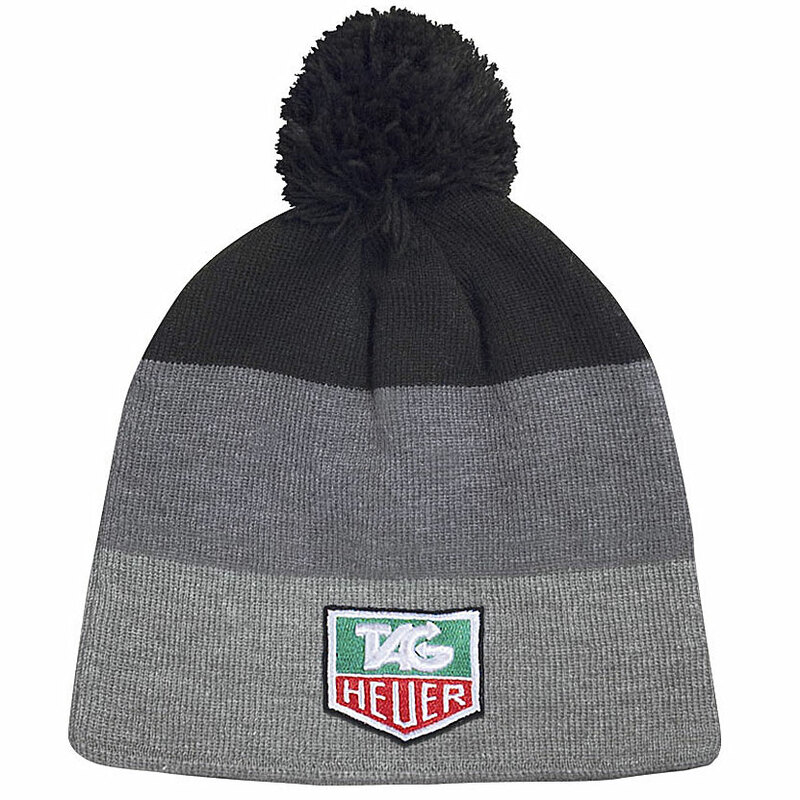 Get your logo on this toque! 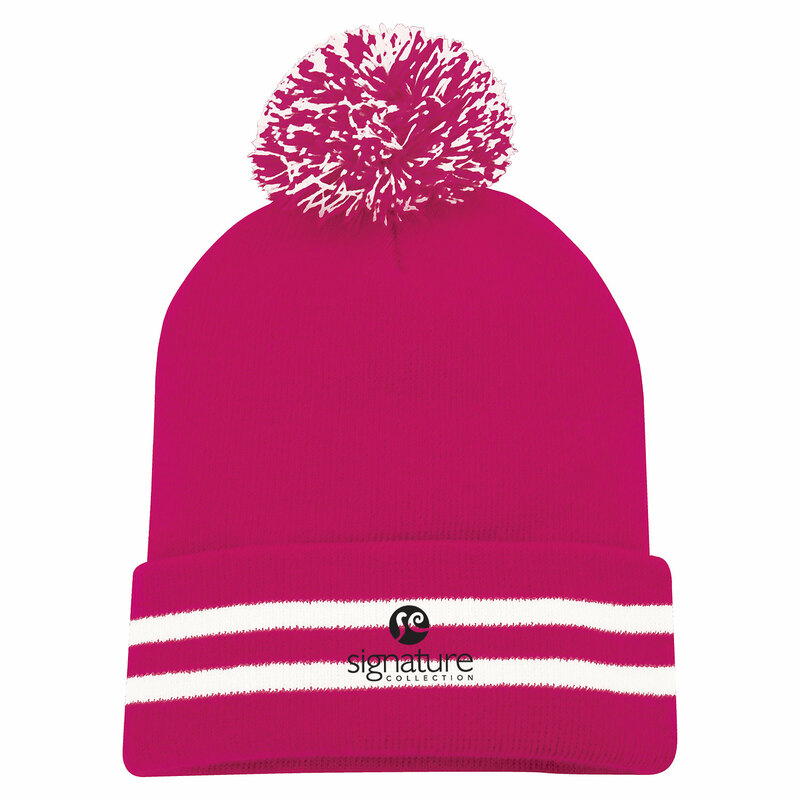 Made from 100% acrylic the tri-tone striped beanie features a matching pom-pom. 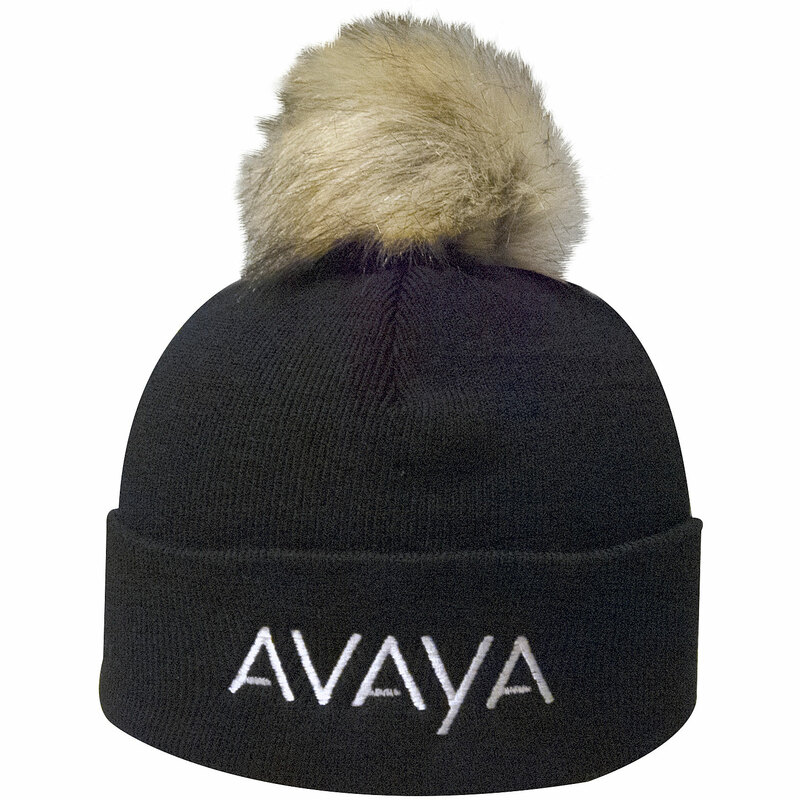 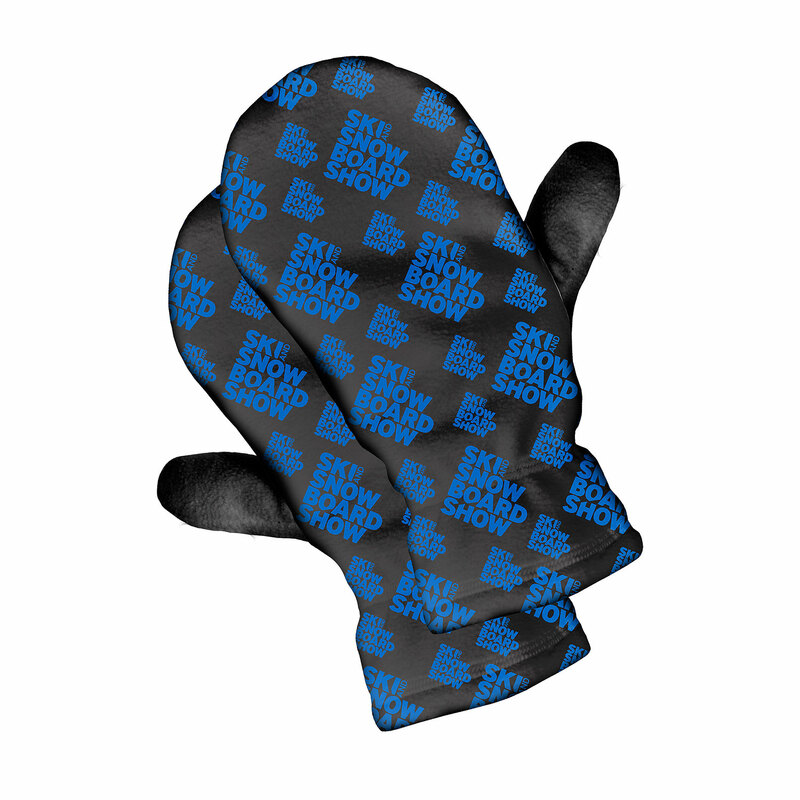 Makes a great giveaway at team events and tradeshows. 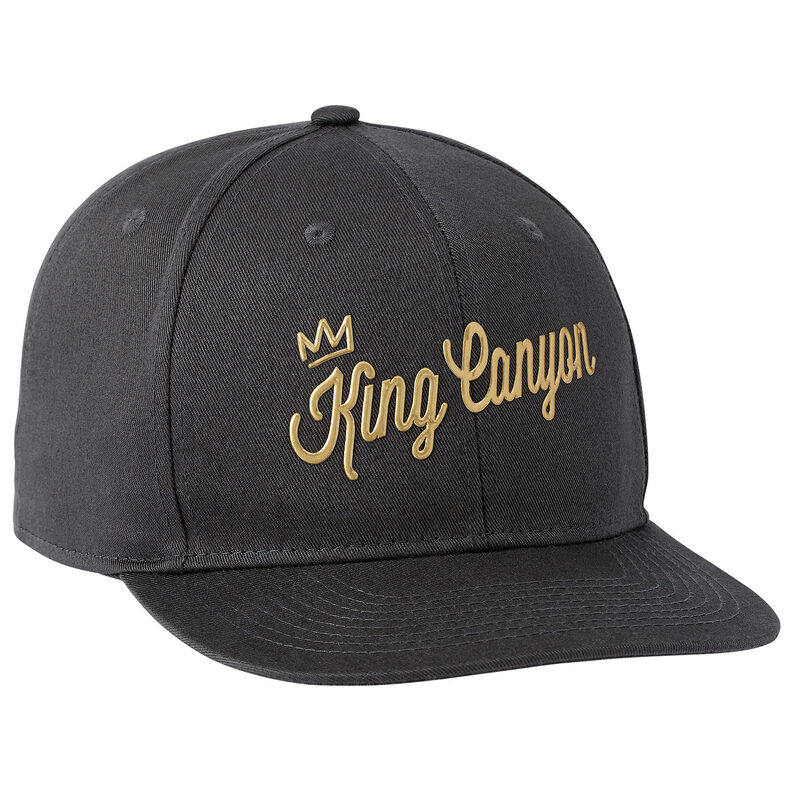 This 100% cotton chino twill woven cap offers an old school look that's popular all over again! 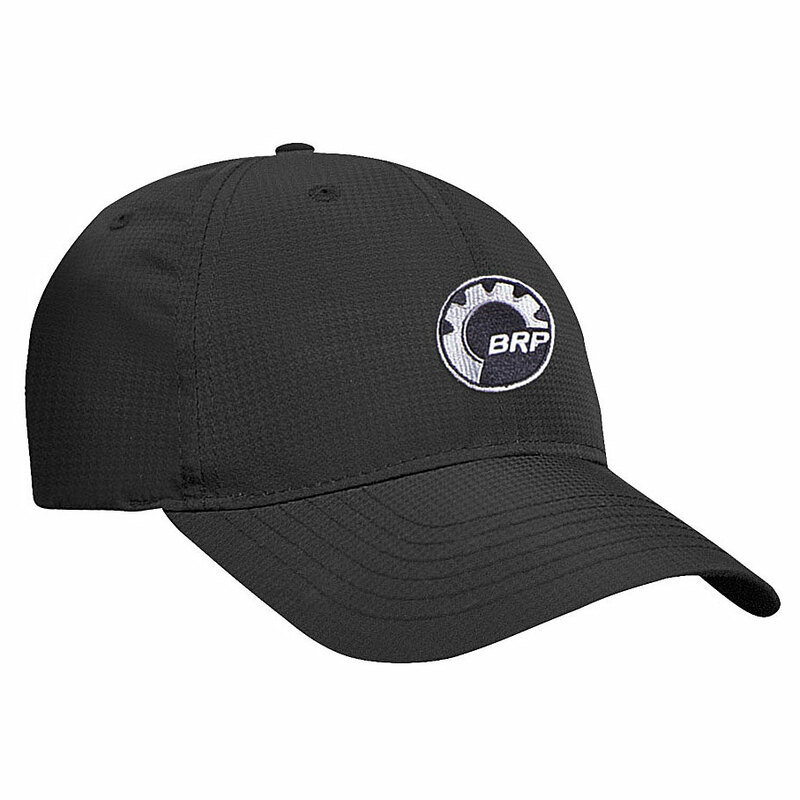 The forte ballcap features a flat brim, plastic snapback closure, embroidered eyelets, and structured crown backed with buckram.